THE TANNING DIARIES. 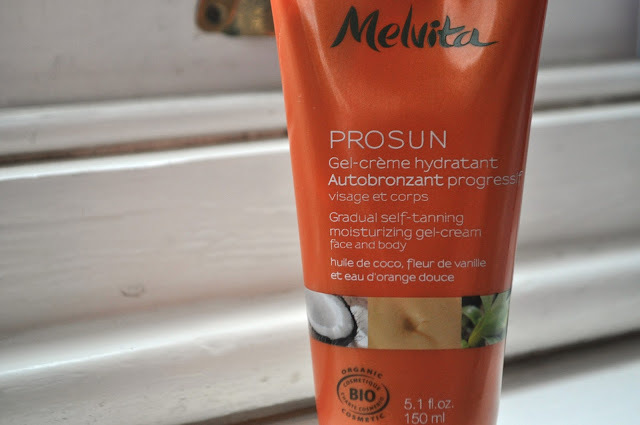 MELVITA PROSUN GRADUAL SELF-TANNING CREAM. | Life Looks Perfect. THE TANNING DIARIES. MELVITA PROSUN GRADUAL SELF-TANNING CREAM. If this product was edible I would honestly eat it. Actually to be fair, even though it isn't, I would probably eat it any way. Melvita this is amazing! The reason why I am so pleased with my summer glow, is because of the amazing Melvita Pro sun Gradual Self-tanning Cream c/o! The one thing that really strikes me about this product is that for a gradual self tanner, it smells absolutely amazing! If you're like me and you are fed up of trying to mask the smell of burnt biscuit every time you use a gradual or self tanner, this is the product for you. Vanilla flower and sweet orange water, create the perfect summery scent to get you in the mood for flip-flops and getting those glowing pins out! 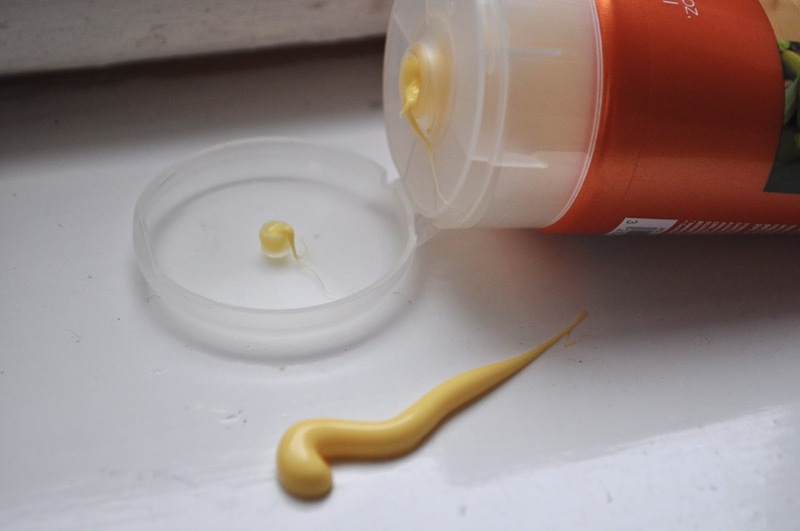 This product also contains cocoa oil, beeswax and many other natural oils effectively used to soft and moisturise the skin, as well as leaving you with a healthy glow. It is definitely a glow that you are able to achieve rather than a dusky brown colour, which I have experienced with some self tanners. The texture of the cream is softening and delicious. I have been using this product everyday as my daily body moisturiser and after only two or three days, I could already notice the difference. 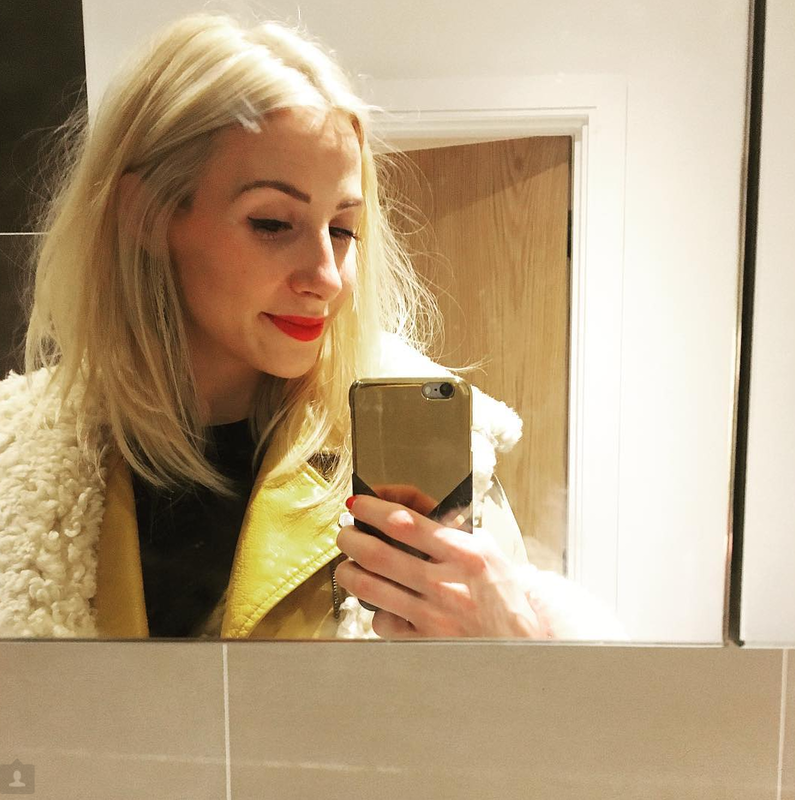 As with any self tanner, my only tip is; make sure you wash your hands properly after use and exfoliate well after 3-4 days to prevent the gradual tan from being patchy. Melvita Pro Sun Gradual Self-Tanner is 100% worth every penny! Oh and you can also use this cream on your face too! Bonus!